Hackers claiming allegiance to the Anonymous movement of cyber-rebels have defaced the website of a former British cabinet minister in solidarity with WikiLeaks founder Julian Assange. "If the reason ... is revenge for Assange's treatment, it's weird to attack me," Hain said in comments carried by the BBC. "They have not done their research because I have supported Assange and opposed his extradition." 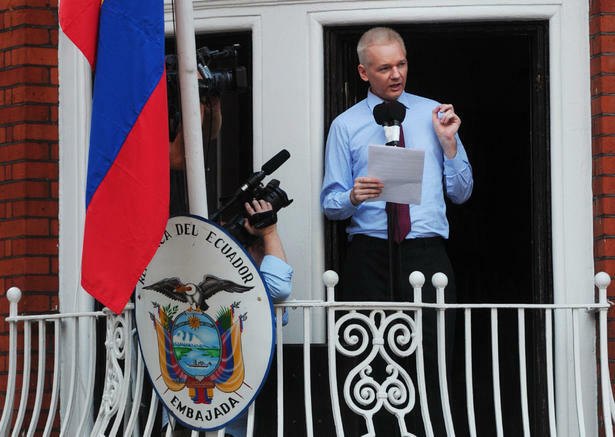 Assange's fight to avoid extradition took a dramatic turn in June, when Assange fled to the Ecuadorean Embassy seeking refuge. The ensuing standoff sparked a diplomatic crisis between Britain and Ecuador and could potentially drag on for months or even years.